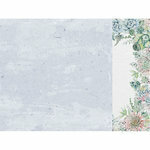 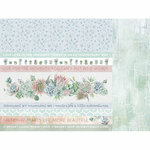 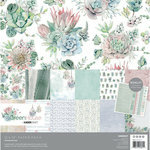 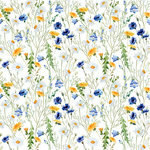 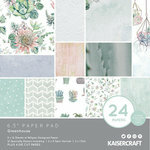 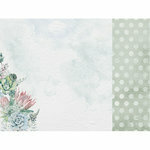 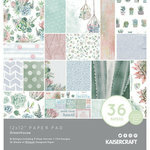 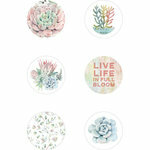 Keep growing with the Terrariums 12" x 12" Double Sided Paper from the Greenhouse Collection by Kaisercraft. 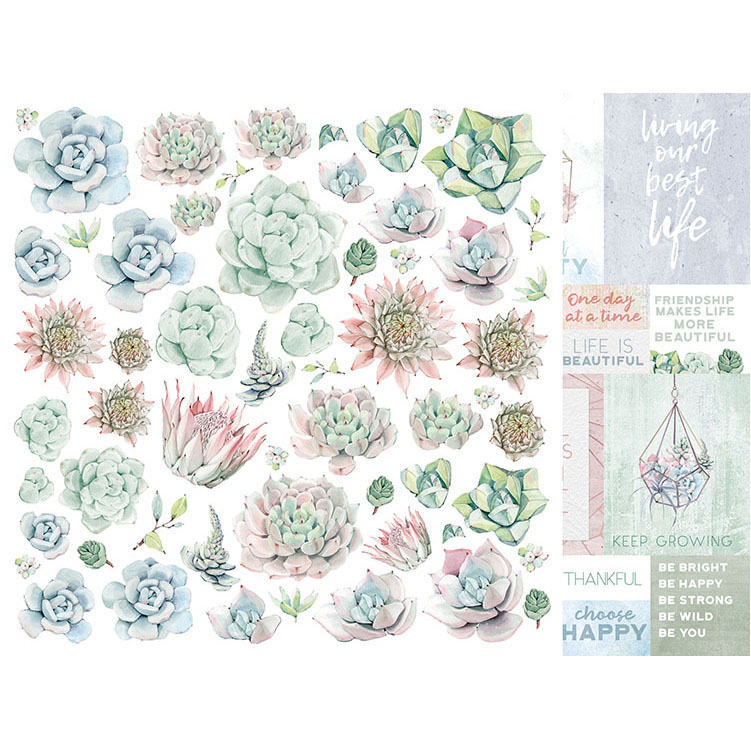 There is one sheet of paper included that has a succulent pattern on one side and cut apart pieces on the other side. The journaling cards have phrases like "living our best life," "thankful," "life is beautiful" and more.